We have interviewed one of our students, Mackarena from Chile to learn more about her country and her culture. What is the capital of your country? Which language(s) do you speak? 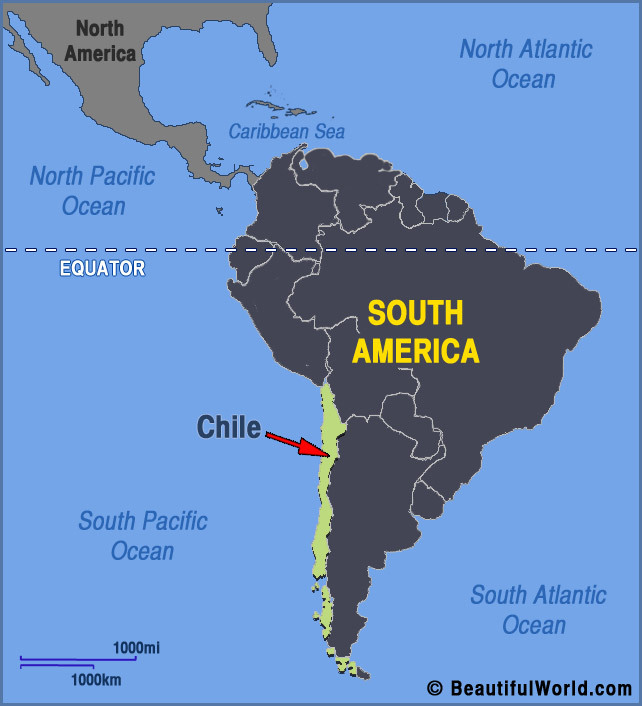 The capital city of Chile is Santiago and we speak Spanish. What is the food speciality of your country? 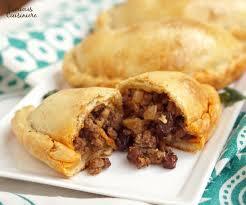 A typical dish in Chile is the Empanade De Pino; it is a baked pie filled with meat and onion. Other typical Chilean dishes are the corn cakes, humitas and casseroles. 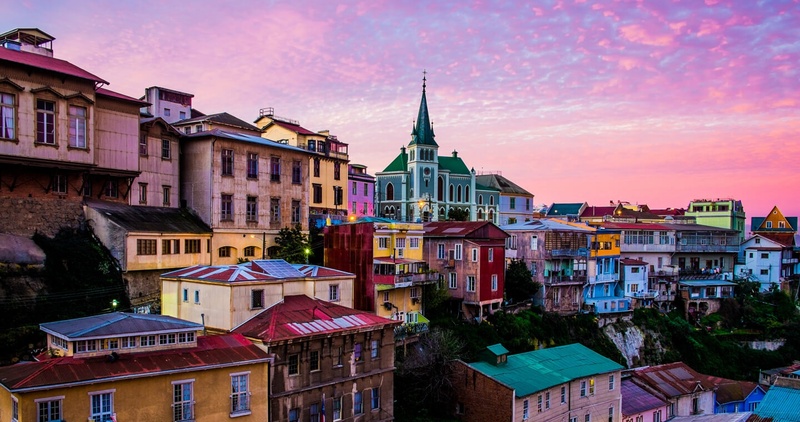 I would describe Chile as a country that has everything. In the morning you can go into the mountains to greet the sunrise and in the evening you can watch the sunset on the beach. 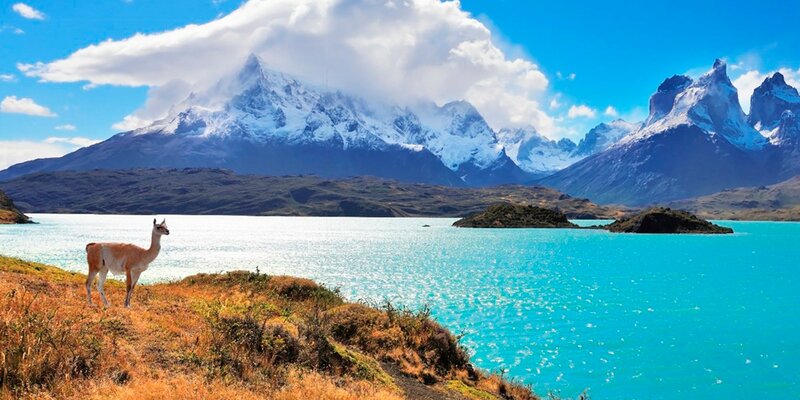 If you are visiting Chile you must go to San Pedro de Atacama, Valparaiso, las torres del Paine. We have some famous football players like Alexis Sanchez and Arturo Vidal. We also have a famous gymnast, Tomas Gonzalez, and a famous swimmer, Kristel Kobrich. Are there any superstitions in your country? When you knock over a pot of salt on the ground, you must throw it over your back 3 times to have good luck and to prevent bad luck. Why did you come to the UK? What do you like the most about London? I came to London to learn English for few months and also to travel. The thing that I like the most about London is its multiculturalism: you can meet people from everywhere, learn and share new experiences.